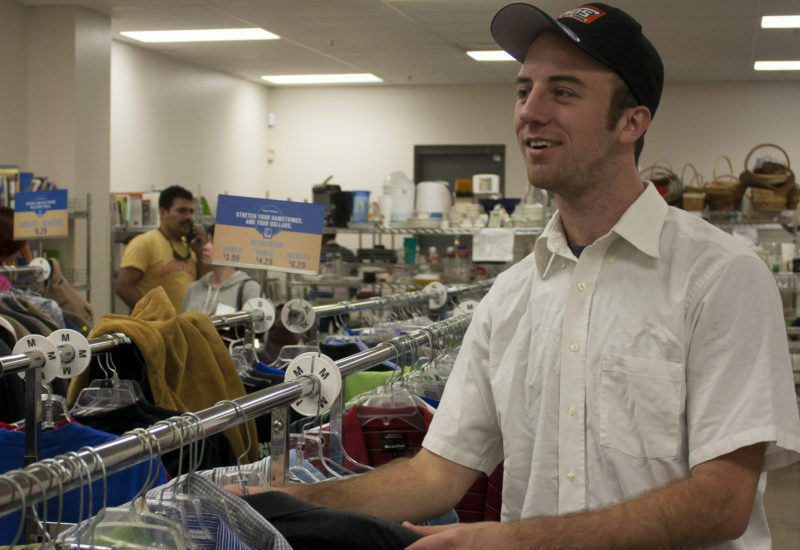 Thrift ‘n’ Thrive offers new and gently used clothing, accessories, furniture, appliances, housewares, electronics, toys, and more – at prices that can’t be beat. 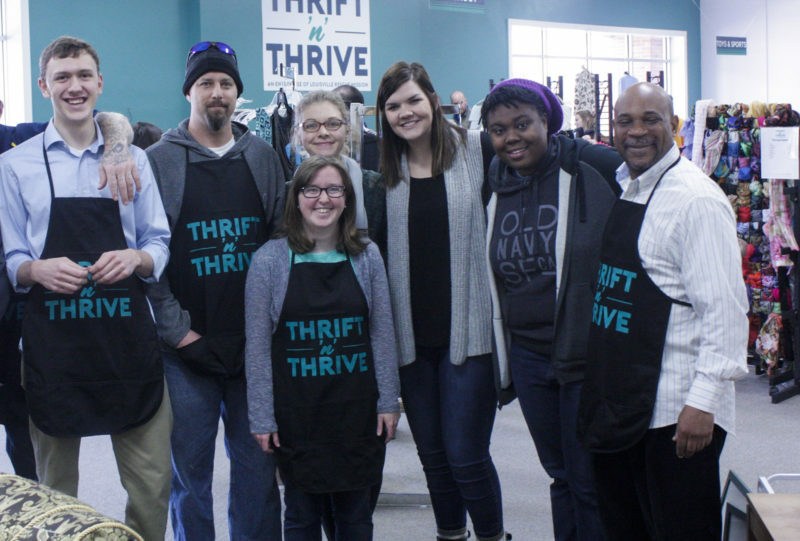 Every day, Thrift ‘n’ Thrive provides job training to residents of Re:Center Ministries who are working hard to overcome homelessness and pursue transformed lives. 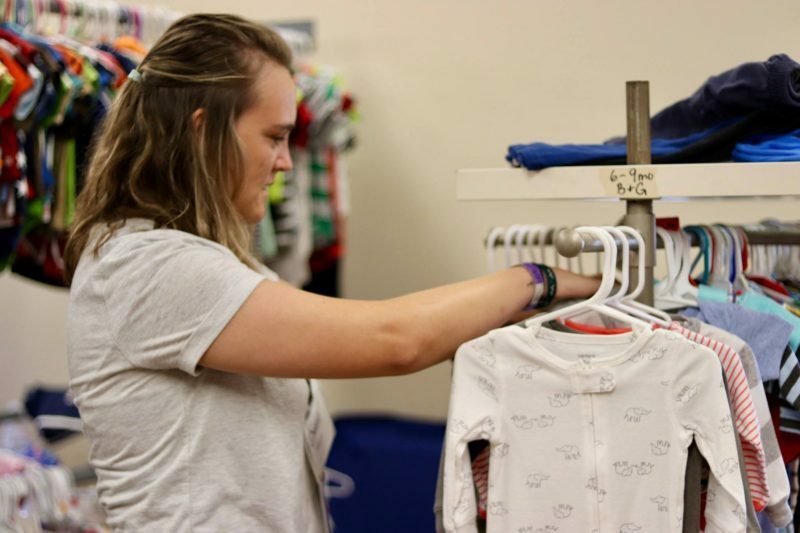 Plus, all store profits help the Mission reach more people in need.